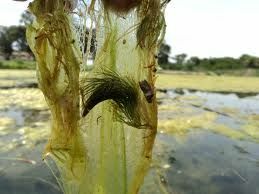 Barley Straw extract is a natural product used to inhibit suspended algae and string algal growth in pond water and fish ponds. This liquid formula eliminates the need to use bales of barley straw as is the traditional method, which also stops the straw bale from becoming organic waste itself. 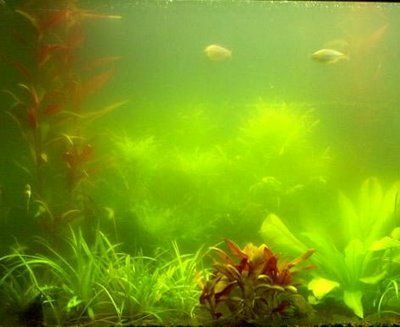 Naturally clears green water and blanketweed (string algae) from ponds. The extract works at least one month quicker than ordinary barley straw and is far easier to control. 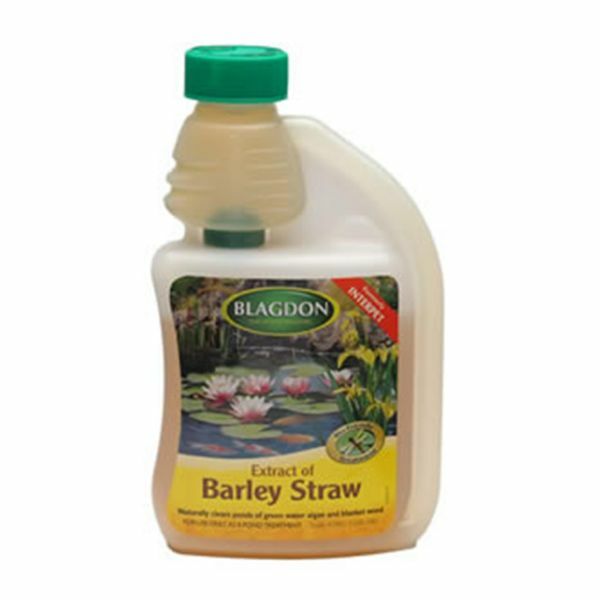 It provides the bi-product of the straw breakdown that kills algae. It is also harmless to all vascular plants and all water bourne wildlife.